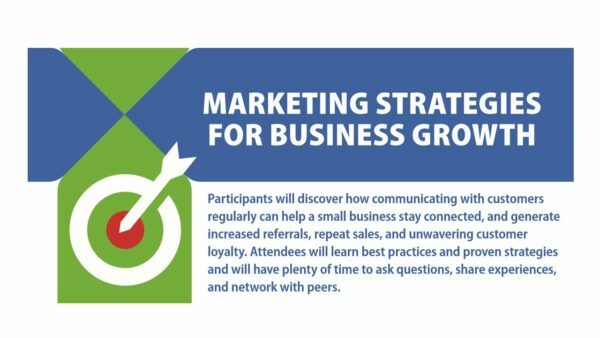 Participants will discover how communicating with customers regularly can help a small business stay connected, and generate increased referrals, repeat sales, and unwavering customer loyalty. 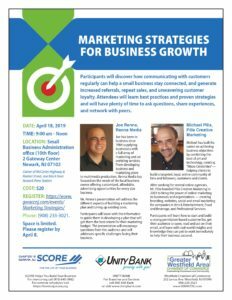 Attendees will learn best practices and proven strategies and will have plenty of time to ask questions, share experiences, and network with peers. Please register by April 8.